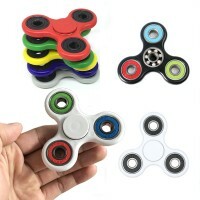 Promotional Innovative Fidget Spinner is a new design of Fidget Spinner that is proving to be very popular. 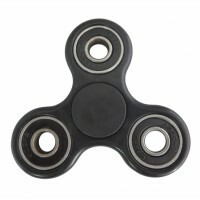 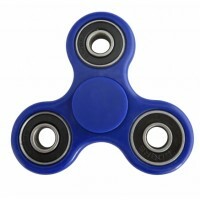 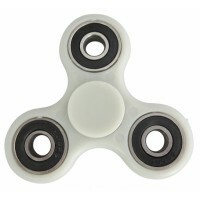 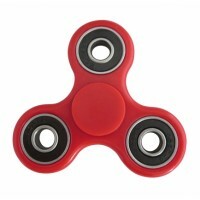 Branded New Fidget Spinner is a great aid to help relieve stress by keeping your hands busy and your mind focused. 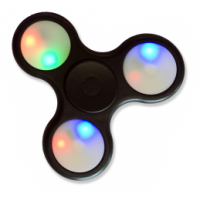 Promotional Minimalist Fidget Spinner is the perfect desk toy for adults or children, improving productivity. 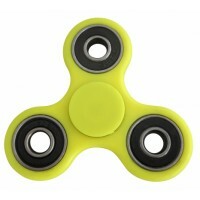 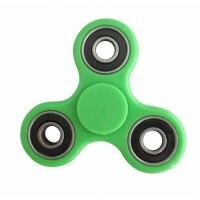 Branded Innovative Fidget Spinner is available in Black, Blue, Green, Orange, Red, White and Yellow.